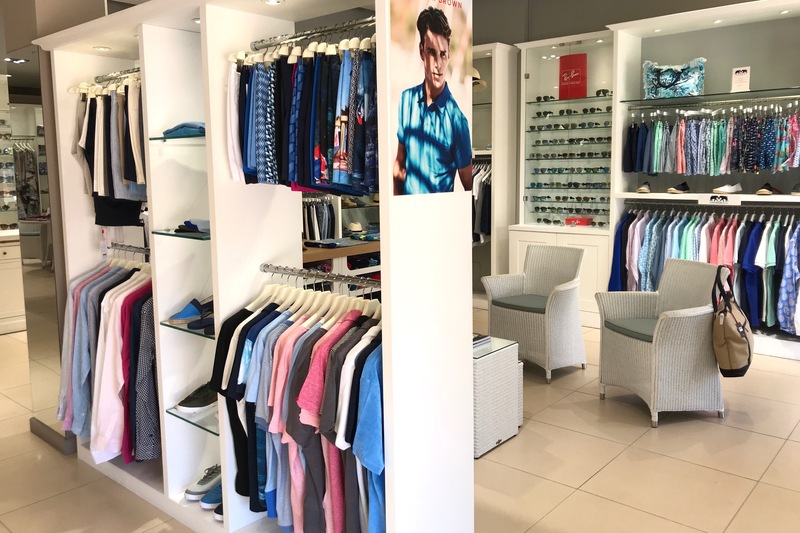 The cool atmosphere of our flagship store in Quinta Shopping, in the heart of the Algarve’s Golden Triangle makes it a perfect place to find chic and elegant resort fashion for all the family. 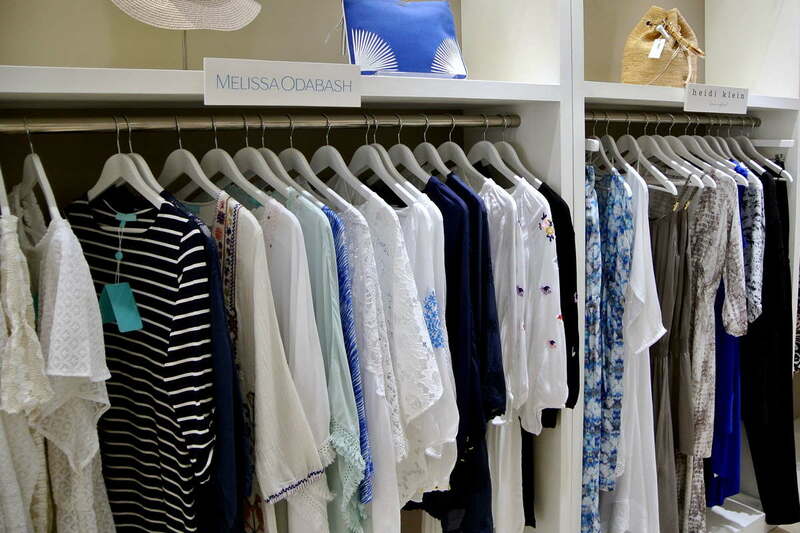 Brands exclusive to Dunas Lifestyle in the Algarve include Heidi Klein, Melissa Odabash, Orlebar Brown and Frescobol Carioca. 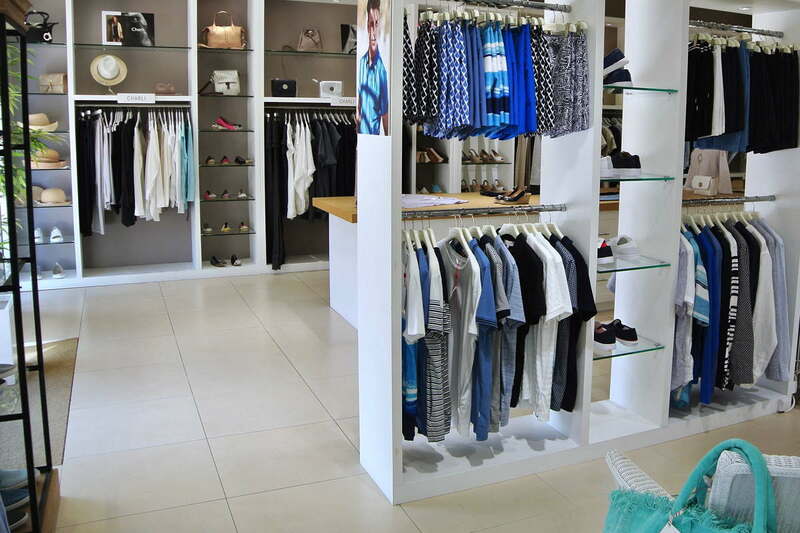 Find you complete summer wardrobe from swimwear to resort wear, hats, shoes, jewellery & sunglasses. Our knowledgeable staff will guide you through the collections at your leisure. All gifts will receive complimentary gift wrapping.